Protect your GPS and have your hands free! 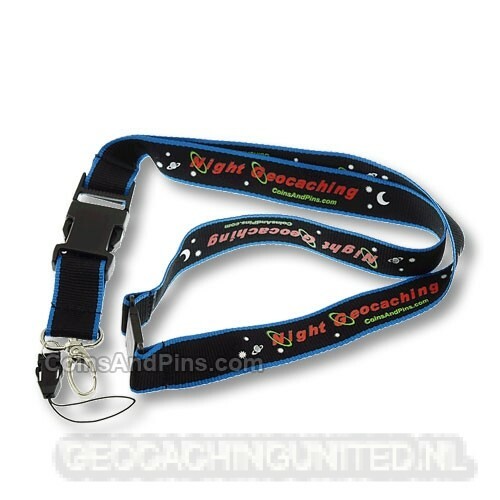 This lanyard is a must have while geocaching; it is one of the most durable and convenient lanyards you can buy. 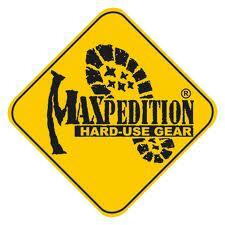 It is a singe layer of strong webbing with a detachable end. The detachable end is great for quickly separating your GPS from the lanyard and then quickly reconnecting while on the go…no tangling and no tying. It comes with two attachments that will work with any GPS or hand held radio; it will even work with cell phones, flashlights, and thumb drives. One attachment is a spring loaded metal hook and the other is a durable string loop. It also has a safety breakaway to prevent your neck from getting injured during a fall or when snagged. Fits cell phones and GPS'. 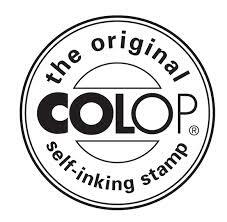 Easy to use and no tangles.